Paper Maché is a very under-appreciated medium. 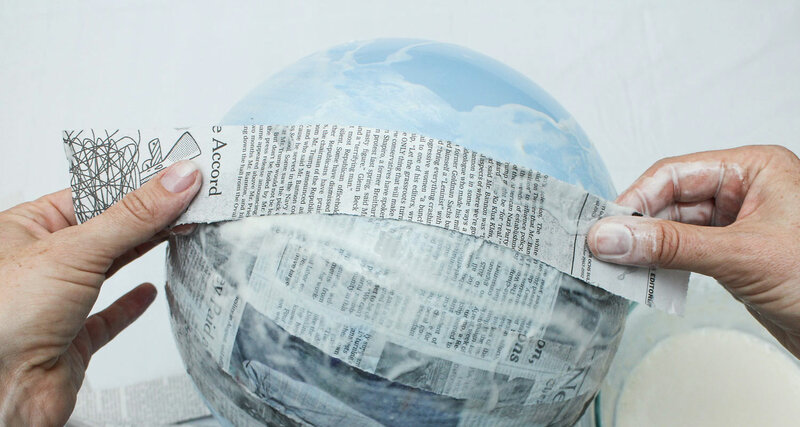 In this class we'll be exploring some of the most basic materials and techniques used to create different types of paper maché projects. Once you've worked with paper maché, I'm sure you'll agree that it's amazing what you can create with just a few simple, cheap materials! 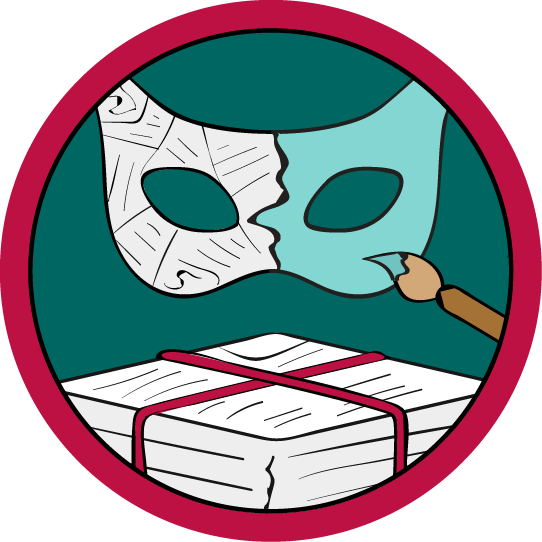 In this basic class, you'll be introduced to different kinds of paper maché paste, paper, clay and various armatures that can be used to create some simple fun craft projects, costume pieces and home decor. While the techniques you'll learn in this class are relatively simple, they are designed to introduce you to the range of possibilities of this wonderful material and get your imagination working! A shopping list and links to all the tools and materials we'll be using in this class as well as more info about how we'll be using each tool and material, and all the things you can create with paper mache! Start getting your hands dirty by using a simple paste made out of glue and water, and learning how to cast over ordinary objects to create a variety of shapes. See how you can get different results by using flour and water as a paste with newspaper strips, and explore the idea of creating complex forms by combining simple shapes.